When considering a move, long distance moving is different than any other type of move. A detailed regulation and careful planning is involved in a long distance move. But with Spartan movers around, long distance moving is made comfortable, enjoyable and hassle free. We work as professionals at Spartan and are well experienced in moving families and individuals with careful planning and regulation. 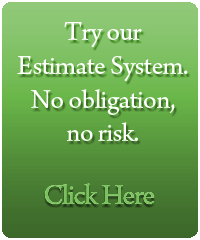 You can solely depend on our experts while you plan a long distance move. Whether it is a residential move or a commercial move, whether you consider moving to the next town or anywhere across the country, we at Spartan movers provide the best and worry free move experience to you. We are an experienced long distance mover service company in Boston, offering all the services door to door. 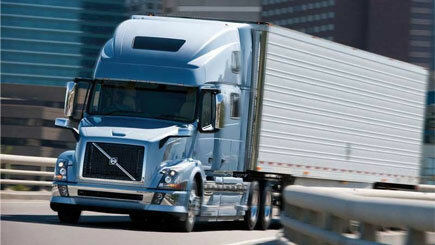 • If you are considering a long distance move, it is always a best practice to start at least 8 weeks in advance. This will give you enough time to plan things from your end. • Consult a professional movers company regarding the cost, time and distance involved in the move. • Know the place well where you are planning to move to. • As far as long distance move is concerned, it is understood that the time duration will be more when compared to a local move, and hence we provide excellent storage services that will keep your goods in a better condition. • Special packing for fragile commodities so that they reach your new place in the same condition as it was. • Loading and unloading - our professionals at Spartan movers are trained to adopt wise strategies that will make your long distance move a hassle free one. Moving Long distance? Here we are! Once you have decided when to move, you can approach us and we will help you plan and regulate your long distance move. We are just a click/phone call away. Our professional well trained movers will assist you in every possible way to plan and execute your move. 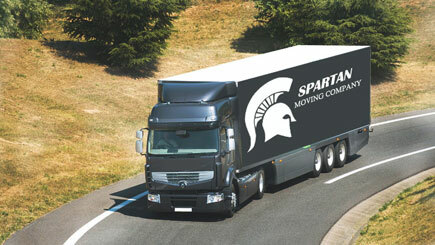 Spartan moving provides consulting to all its customers regarding the move. We also provide a lot of customized moving options that will work flexible as per your requirements. 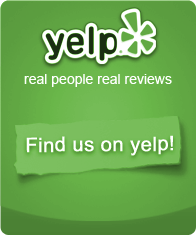 We will go every possible mile, and make your moving experience a welcoming smile. Our happy customers recommend our services to others and hence we have an experience in serving a huge network of customers in both local and long distance moving.